A fun and vibrant wallpaper design featuring magazine covers from various decades. Shown here in black and white. Other colourways are available. Please request a sample for a true colour match. 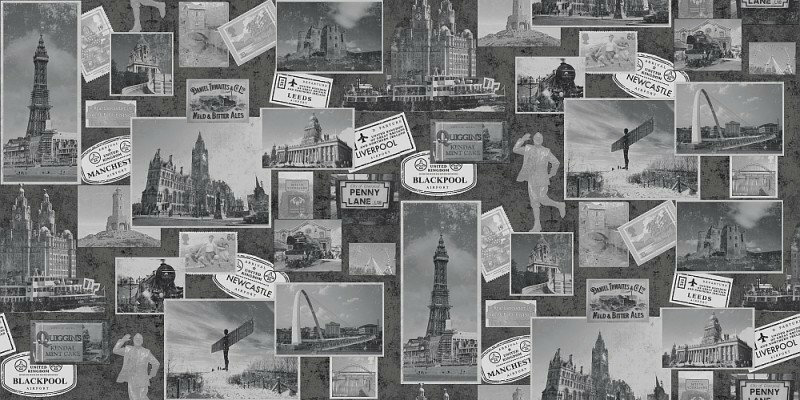 A fun wallpaper featuring a montage of vintage photos of of iconic places in the UK and stamps. Shown here in the black and white colourway. Other colourways are available. Please request a sample for a true colour match. 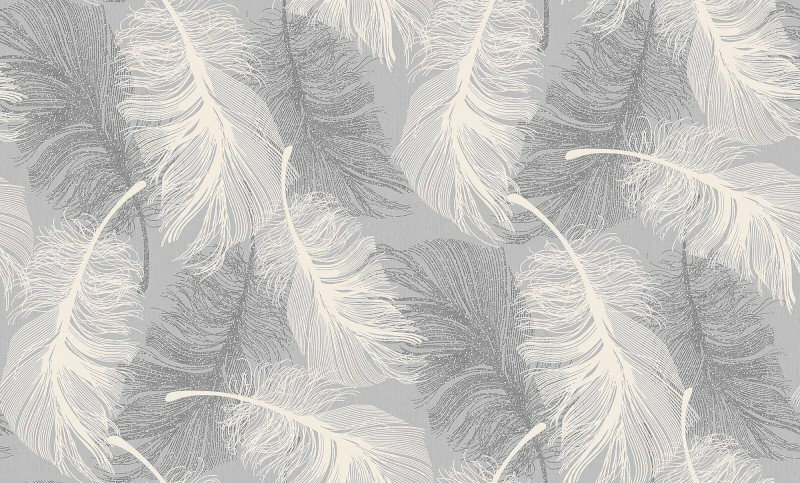 An all over eyecatching wallpaper featuring delicate floating feathers with a glitter effect. Shown here in the chocolate and teal colourway. Other colourways are available. Please request a sample for a true colour match. 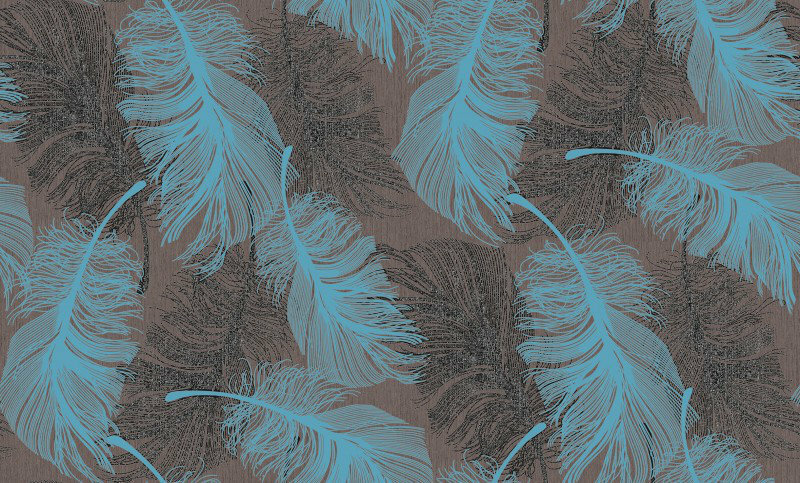 An all over eyecatching wallpaper featuring delicate floating feathers with a glitter effect. Shown here in the dappled grey colourway. Other colourways are available. Please request a sample for a true colour match.